> Non-Fiction | Religion > On Which Side of the Road Do the Flowers Grow? During his years pastoring an inner-city church, Wendell Mettey discovered that God uses even the most blemished vessels to bring beauty into the world. 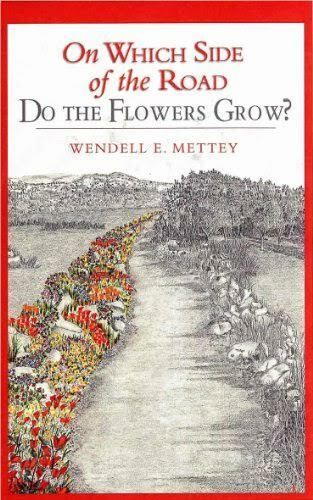 In On Which Side of the Road Do the Flowers Grow?, Pastor Mettey shares the humorous and touching stories of his diverse congregation- ordinary people whose lives were infused with an awareness of God's real and abundant grace.